*Note: This topic is for H2 Economics only. 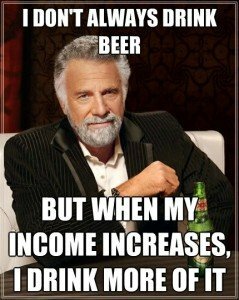 So what exactly is income elasticity of demand? Can it be stretched like rubber band? And why is it short-formed “YED” ? Similar to the Price Elasticity of Demand “PED” (previous topic), YED shows the extent / magnitude of a consumption of a good in response to a change in INCOME. For example, during the Chinese New Year season, when you receive more “Ang Bao”, what good will you tend to buy more i.e Playstation Portable etc? What good will you tend to buy less i.e eating lesser hawker food and eating more at fancy restaurants? 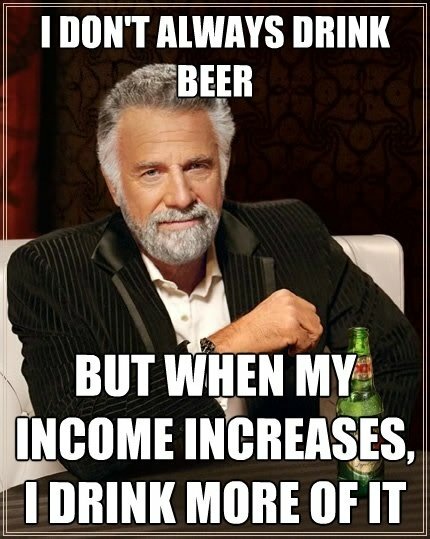 YED > 1 – a 1% increase (fall) in income will lead to a MORE than 1 % increase (fall) in quantity demanded. So what does all this confusing signs mean? And how does it apply to my a level econs essays / case studies? 2. Essays – You are expected to identify these goods as inferior / necessity / luxury good respectively and apply economics analysis. Favourite questions involve “role-playing” as a business owner and how does YED relates to your business decision. Let us try to identify & simplify the complex numbers above! YED > 1 – Luxury Good i.e Luxury bags like LV. A 1% increase in your consumption will lead to more than 1% increase in buying of LV bags. Imagine receiving your first huge bonus from your job. How would you spend it? So why should you know about YED? For example, if you are Steve Jobs, where will you open your next Apple Store? Is it the up & coming China? 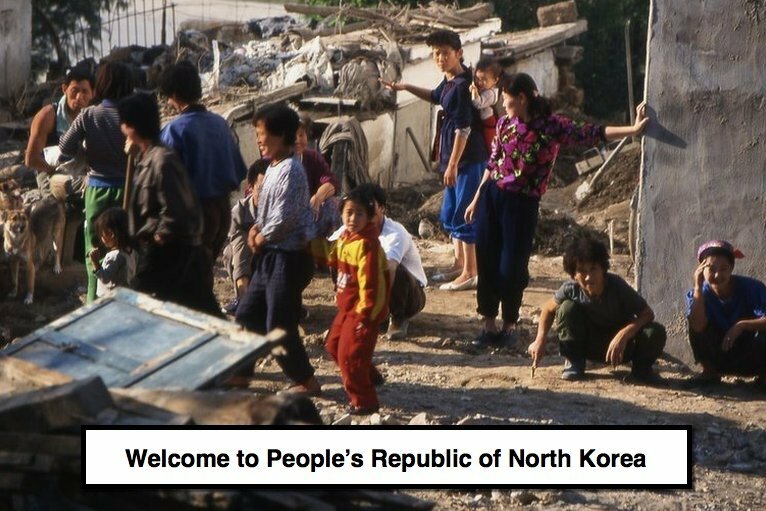 Or issit the poverty – stricken North Korea? The answer is definitely China. Because of the nature of iPhone (luxury goods), an increase in Chinese’s income will lead to a more than proportionate increase in iPhone in China! 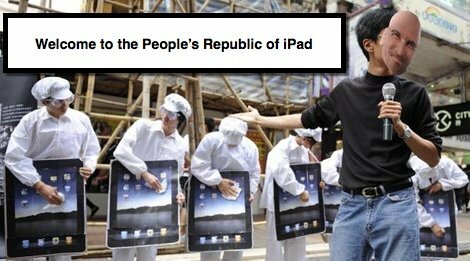 That is why Apple is busy building iPhone and iPad Assembly Plants in China! In our regular economics lesson, we will be using simple yet engaging explanations like these to illustrate economics concepts. Find out more!